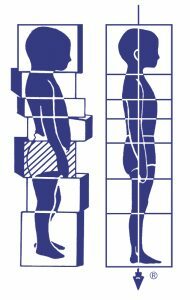 The well recognized and highly respected method Rolfing® is being introduced in Slovakia for the very first time. It’s a unique method because the therapeutic process leads to a new organization of the client’s body structure and it allows sustainable, long lasting changes in the organism as a whole. After the first session, you will see how the treatment works for you and you can decide for yourself whether you want the series to continue.